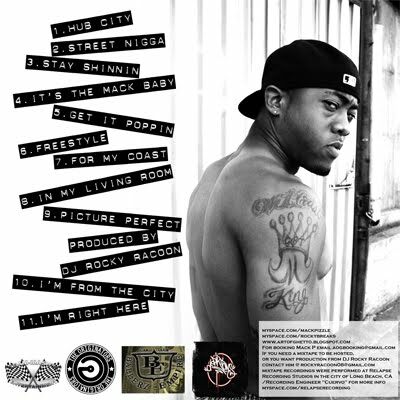 I JUST got an email from a dude I met in Hollywood a few years ago named Rocky Raccoon and he's produced a new project from a dude named, Mack P from Compton. I hadn't talked to Rocky in years so I was surprised to get the email and that he still had my contact but I peeped it anyway. 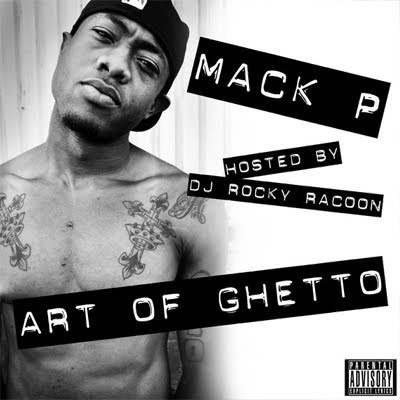 Born and raised in Compton, CA but in the past 5 years was in TX, NY, and San Jose and influenced by soul music, Mack P is part of a growing movement by Rocky called "Art of Ghetto". I'm really looking forward to hearing more from Mack in the future. Rocky, too. 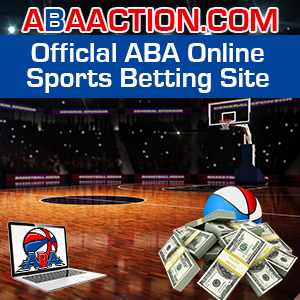 Check it out and remember the name.